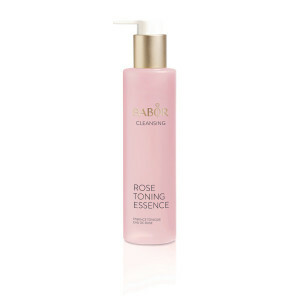 This toner is fresh and zen while giving the skin an extra boost of hydration and antioxidants. 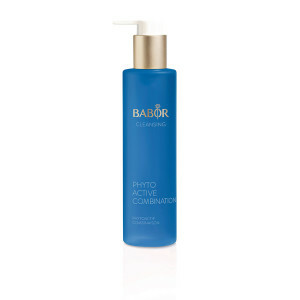 Remove dirt and debris while giving the skin an extra boost of hydration. 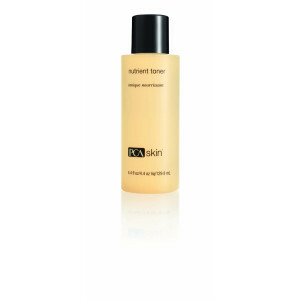 This toner helps keep the skin refreshed and balanced while offering antioxidant protection. Suitable for daily use on all skin types and conditions. After cleansing, moisten a cotton pad with a small amount and apply in upward and outward strokes over the face and neck. Use only daily or as needed. 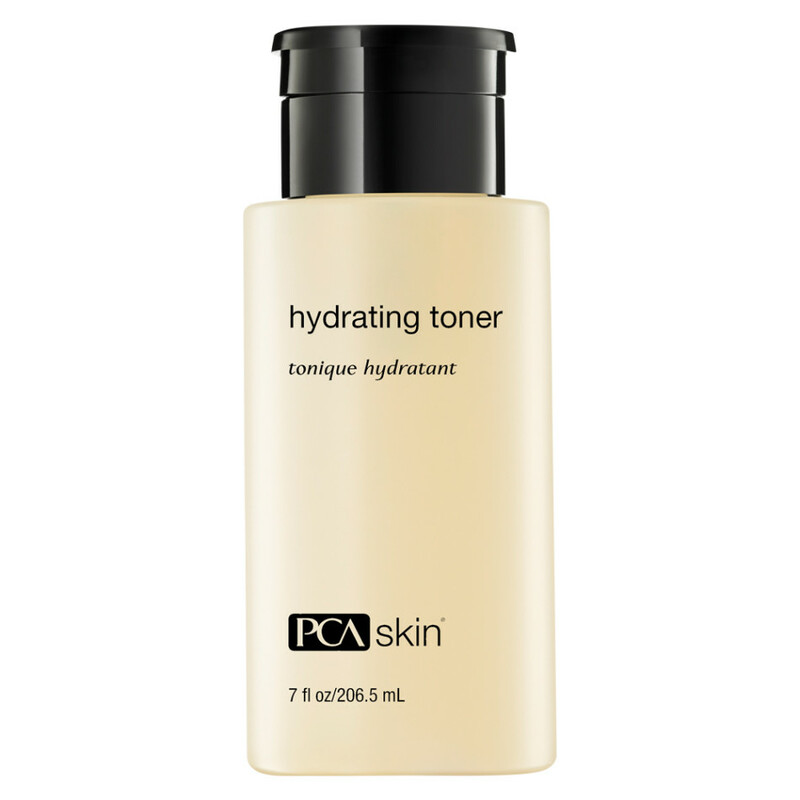 Follow with the appropriate PCA SKIN® corrective products and broad spectrum SPF product in the daytime, and light hydrator in the evening. 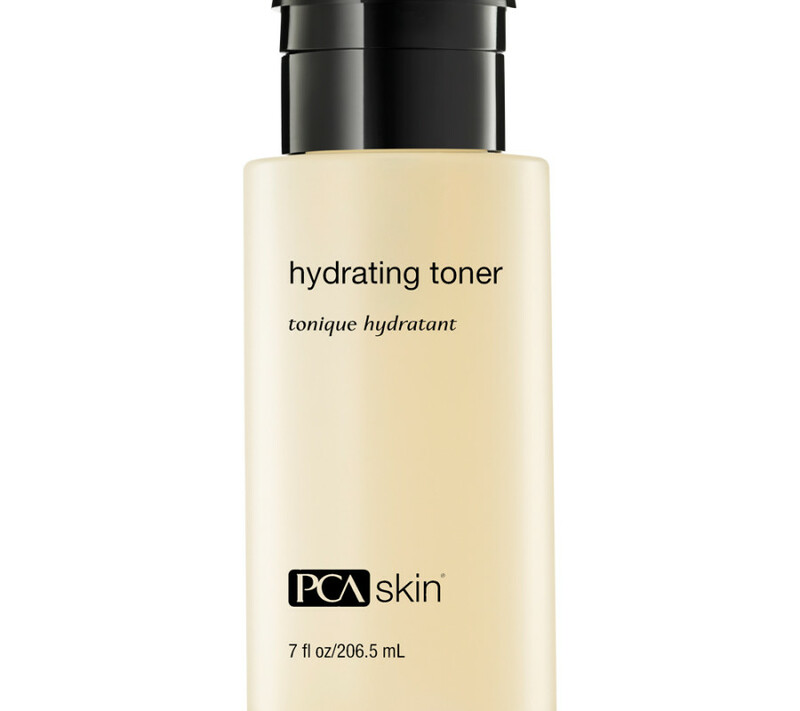 This toner is formulated with aloe, as well as citric acids, to refine pores, remove superficial dead skin cells, and leave the skin smooth and clear. 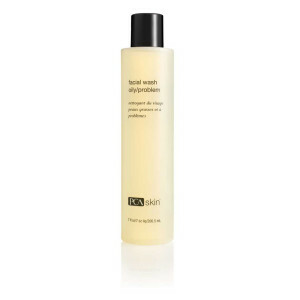 An extremely mild, skin-friendly cleansing milk. 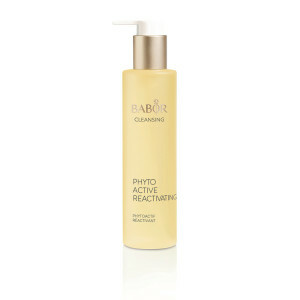 A calming and refreshing Babor facial toner.